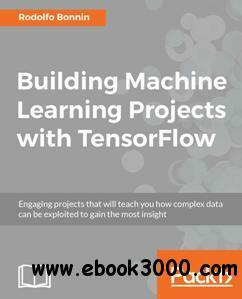 This book of projects highlights how TensorFlow can be used in different scenarios - this includes projects for training models, machine learning, deep learning, and working with various neural networks. Each project provides exciting and insightful exercises that will teach you how to use TensorFlow and show you how layers of data can be explored by working with Tensors. Simply pick a project that is in line with your environment and get stacks of information on how to implement TensorFlow in production.